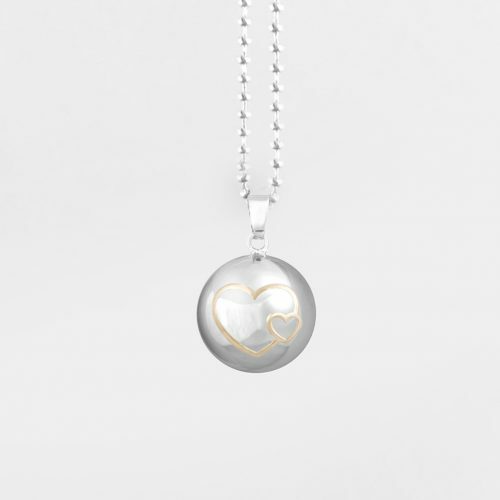 Harmony balls are a fun and exciting way for mum to be to connect with her unborn baby. 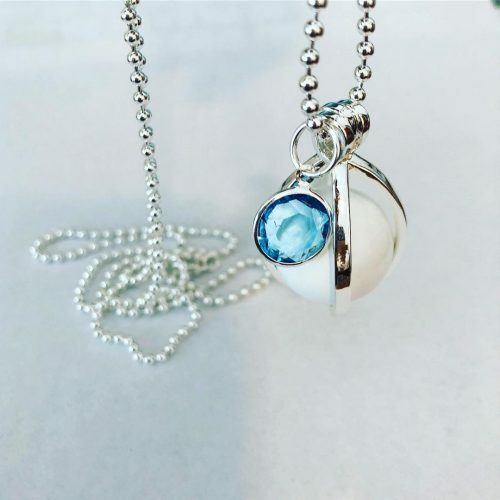 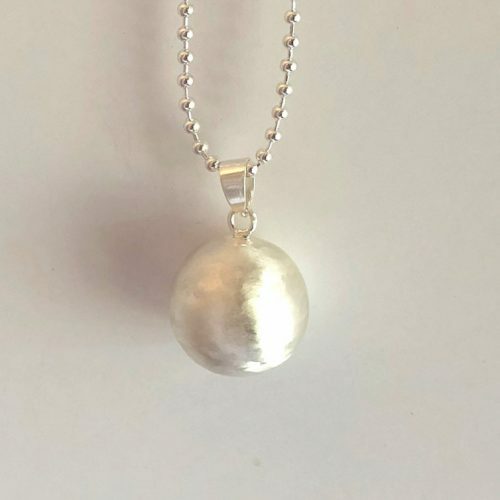 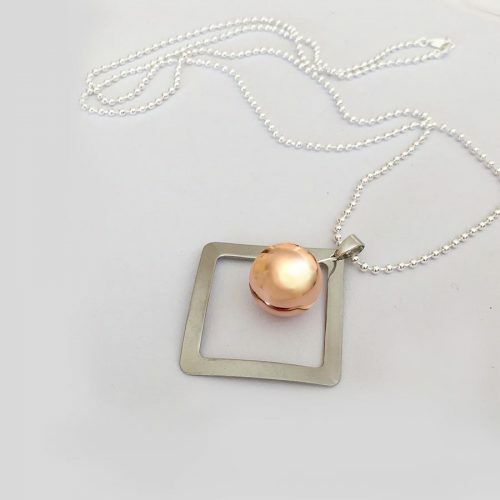 Part of our Pregnancy Jewellery range, Harmony Ball’s emits a soft chime sound that baby can hear from inside the womb, from 20 weeks gestation. 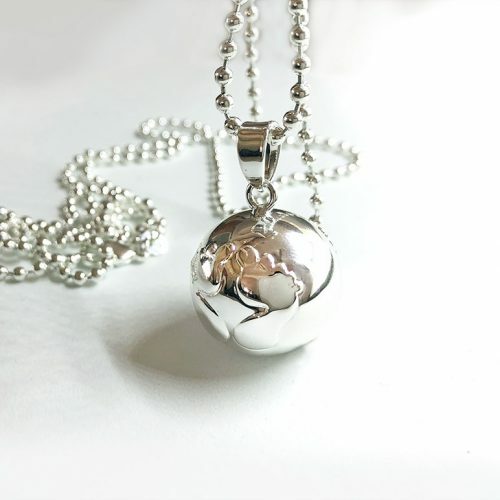 As the harmony ball bumps against mum to be’s growing bump, baby will hear the chime and become familiar with it. 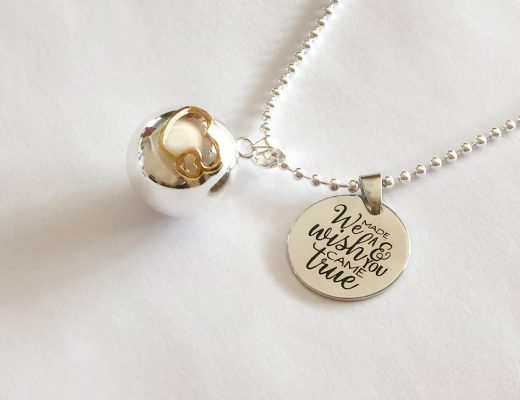 Harmony Balls are a special way for an expectant mum to create a bond with her baby long before they are born. 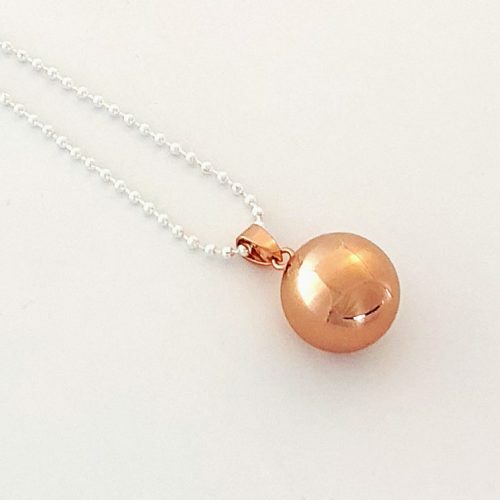 Our Pregnancy Necklaces are beautiful quality. 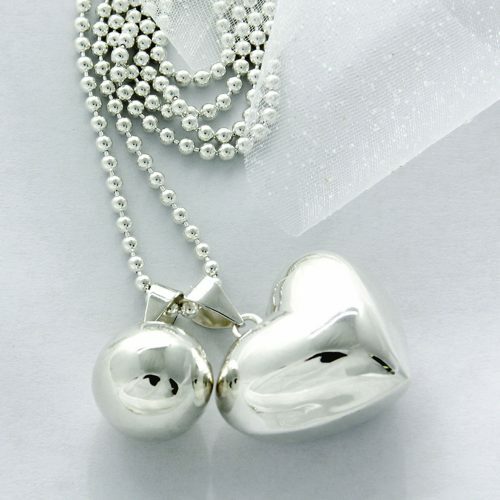 Each necklace has been lovingly dipped in 925 Silver, and are the perfect length to sit on top of mums bump. 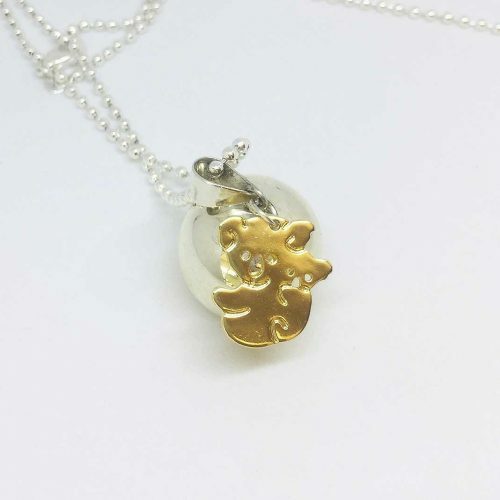 A timeless keepsake reminder of pregnancy and those first flutters and kicks. 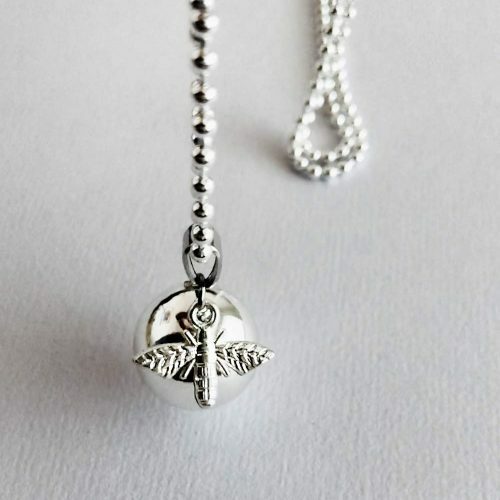 Add some charms to compliment and accentuate your pregnancy style.